Episode 003: What leadership capital is and why it matters. 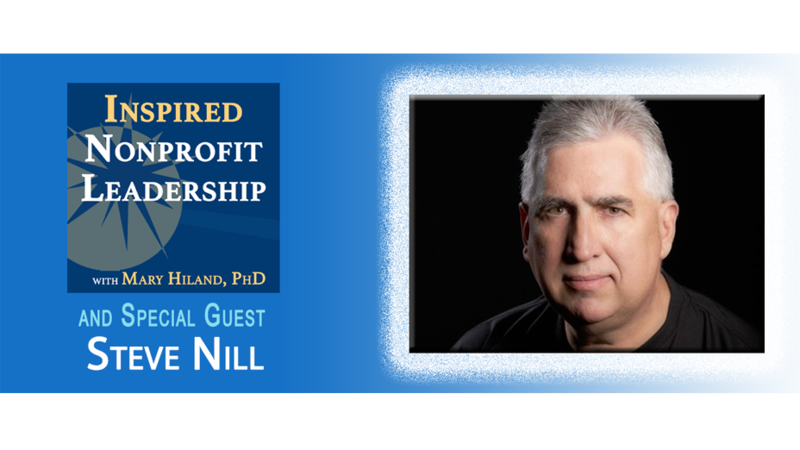 My guest is Stephen Nill. Steve has been working internationally in the third sector for more than four decades—as a publisher, lawyer, consultant, and volunteer. In 1992 Steve founded CharityChannel as a way to connect over the internet his nonprofit hospital chain’s fund development staff with their colleagues in other organizations (Charity Channel). That first discussion community has grown into what is today the oldest and largest community of nonprofit professionals in the works – with well over 100,000 participants. As if that wasn’t enough, through CharityChannel Press and its sister For the Genius Press, Steve has published over 80 books. Steve shares his thoughts and insights about how writing can positively impact you as a nonprofit leader.